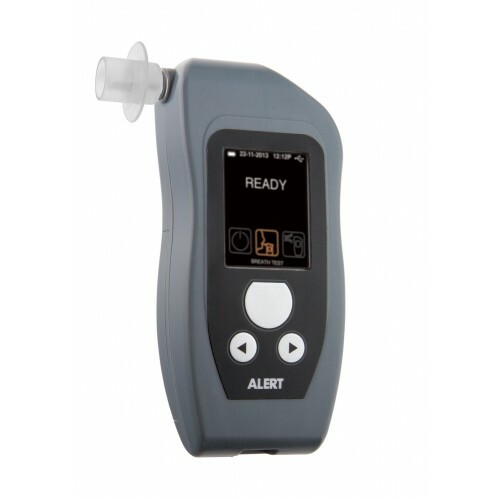 The ALERT™ J5 combines everything you need in a breathalyser: Precision, convenience and speed. All ALERT™ J5 devices use fuel cell sensors to guarantee accurate test results and cater to law enforcement. This multifunctional breathalyser provides results within 30 seconds. You can also store results on the device and print them using Bluetooth printer. Each ALERT™ J5 breathalyser kit includes 2 AA batteries, DC adapter, 5 mouthpieces, Bluetooth printer, AC printer charger , 1 roll of printer paper, an instruction manual and a durable carry case. Ability to scan the environment without active user participation.